This six color border corner tile, MARINAS "Vivo" is the exact match for our Cuban Collection HABANERO "Vivo". The corner tile for the border is shown here. 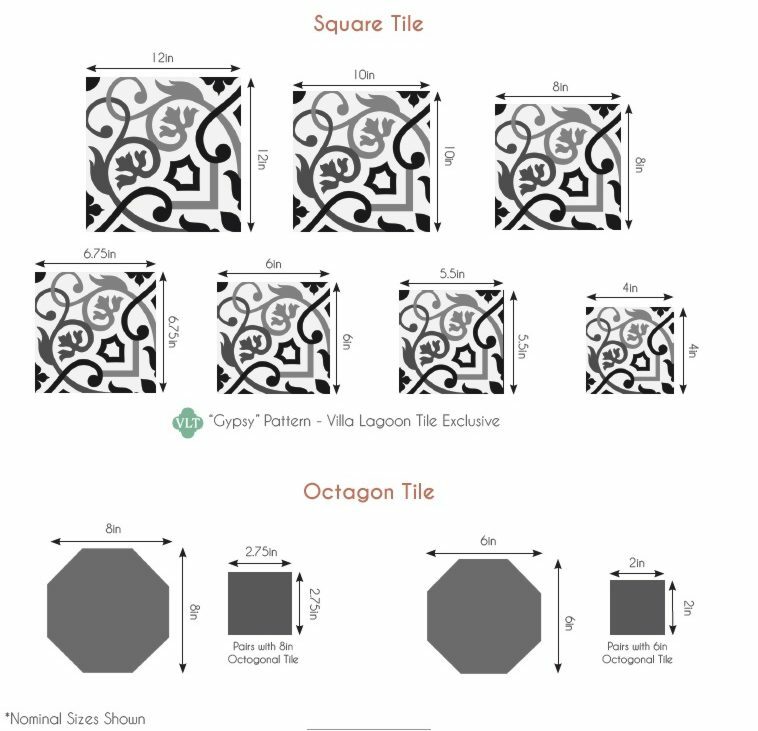 Be sure to order extras for the corner and the straight border tile pieces.